The Massachusetts Commonwealth has recently enacted a new solar energy benefits SMART (Solar Massachusetts Renewable Target) program opens the doors for local public housing authorities to benefit from solar energy. Gone are the days when solar energy was prohibitively expensive for entities such as local housing authorities. Sunpin Solar, a leading solar energy development and investment company, can help Massachusetts public housing authorities connect with solar power to start taking advantage of these benefits immediately. 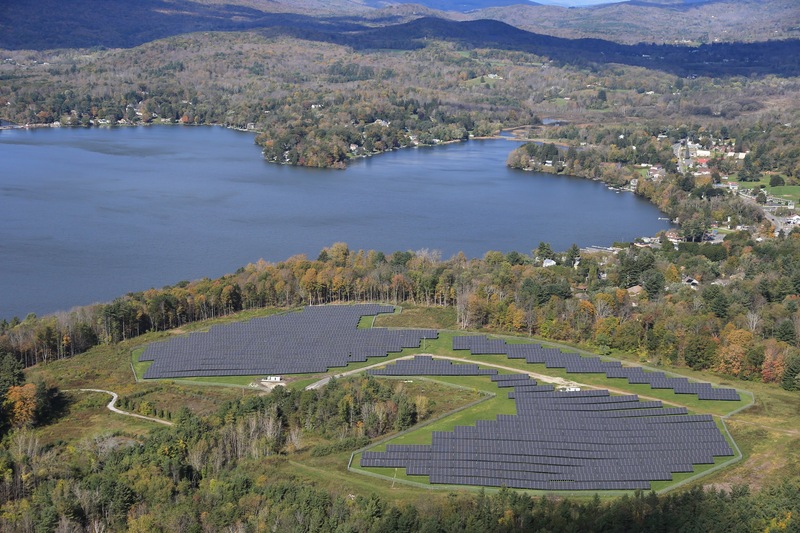 Massachusetts’ community solar platform is based on its general net metering law. Under its Virtual Net Metering (VNM) program, solar project owners may allocate their net metering credits to other utility customers that reside in the same utility service territory and load zone, and meet basic requirements for net metering. These policies make Massachusetts one of the leading states in community solar energy development. Massachusetts Public Housing Authorities have been taking advantage of the state’s support of solar for years under the now expired SCREE II program. New incentives under the SMART program continue to benefit low-income community solar projects such as public housing. Community solar projects in which half of the energy output will serve low-income customers will be awarded 6 cents per kilowatt-hour on top of the base compensation rate. This is a serious incentive for local housing authorities to consider. Sunpin Solar, a leading solar development and investment firm with over 100 MW of large-scale solar projects in the development pipeline in Massachusetts is an obvious choice for local housing authorities to partner with as energy off-takers to power public housing projects. Not only does the public housing authority benefit financially, but the community benefits from tax revenue, and the Commonwealth meets its clean energy goals. If you are a local housing authority based in Massachusetts and would like to take advantage of these incentives, contact Sunpin Solar to learn about how you can get started today!